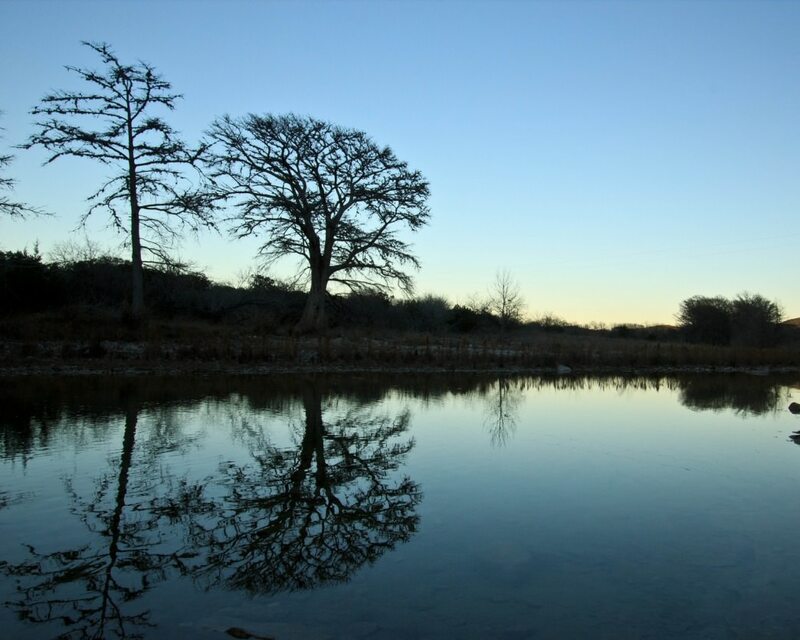 Garner State Park is one of the most scenic camping destinations in the central Texas hill country. Built by the Civilian Conservation Corps (CCC) in 1941, this family friendly park offers a plethora of activities including trail running, hiking, camping, mini golf, fishing, and tubing. Camping overnight is a must since there are so many things to see and do. 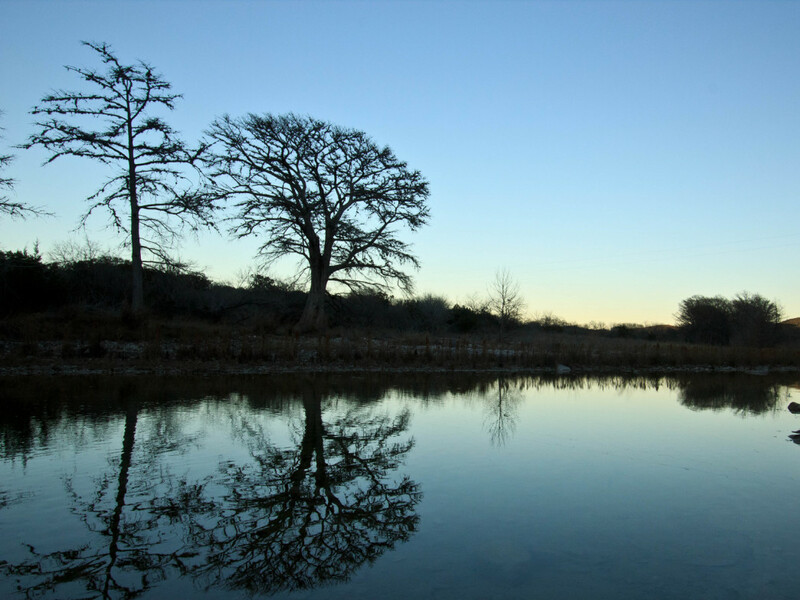 With 1,774 acres of Hill Country beauty, Garner is a timeless, enjoyable park to visit year after year. In the 1930s, the CCC built a historic dance pavilion overlooking the Frio river. This building, which serves as the focal point of the park, has hosted summer dance nights since the 1940s. Arrive early for dance nights as the parking lot fills up by 8:30pm. Equipment rentals for enjoying the cool Frio river includes kayaks, tubes, and paddle boats. Camping options vary from campsites with water to group sites with screened shelters to cabins. The campgrounds also have volleyball and basketball courts. The general store offers a variety of items to purchase and is one of the most comprehensive in camp stores in the state park system. The Frio river features cool, refreshing waters and is home to good trout fishing especially during the winter. Trails are not long but can be steep. Start your hiking day at the old campgrounds and take the Frio Camping Trail to the Campos Trail to get a peek at the Campos Trail Overlook. From there, get back on the Foshee trail and head toward the Old Baldy Summit. Old Baldy rises up majestically over the Frio River to crown the skyline of the park with an excellent panoramic view. Head towards the Painted Rock Overlook and then to Crystal Cave for a taste of cave exploration (remember to bring your headlamp!). This route totals about 10 miles from the old campground and back. Texans and Texans at heart will enjoy visiting Garner during all seasons. Garner offers activities for the whole family to keep everyone happy for a weekend or a week. Those without children will enjoy Garner as well. Trails are mostly flat and vary in distance though they become steep near scenic overlooks. Benches are of assistance to those who do not want to hike the steep sections. Those that wish to hike or run shorter trails can splice the suggested route into smaller chunks. The busy season in the spring/summer offers more activities and is more crowded than during the off season. Sunsets and sunrises atop the scenic overlooks are a must see for photographers. Garner is about 3 hours southwest of Austin. Daily entrance fees are $7 and campsites range from $15-26 nightly. Parking is best suited near your campgrounds though there is more parking near the dancing pavilion. During the busy season on weekends, holidays, and dance nights, the park sometimes closes due to capacity. Those with camping reservations are not turned away from the park. Dogs are allowed on leash in the park.